On the Mats: Do you do too much Education? Hi all, Nathan McDonald here for another business ‘On the Mats’ episode. So today let’s talk about education: can you get too much of it? And it’s really interesting; I get to talk in front of a lot of business owners, I do a lot of webinars, and what I normally find is the top 3 percent of people – or 3 percent in the group – will actually love the stuff that’s happening and go on and implement it. Three percent of people hate it, thought it was a waste of time, shouldn’t have actually gone on the webinar or been at the event, and then the remainder thought, ‘Oh, that was great; I feel good’ but never, ever do anything about it. And are you one of those junkies that read all the books in the world, that do all the workshops, do all the webinars but actually don’t do anything about it? You may not have enough time. That’s great, but the time that you spend doing all the ‘rah rah’ – and I will call it ‘rah rah’ – and get yourself motivated is really a waste of time. So what it is is about finding balance, and one thing that I know that I practice myself here in my own business is what I’ll do is I’ll learn for about a month. I’ll read some really good books, I’ll find out what the next best thing is, and then I’ll spend 2 or 3 months implementing that, and then I’ll go do it again. I was talking to a client last week and they’ve gone, ‘Oh, there’s this really big business event; we’ve got to be there, we’ve got to go out and try it’ – you know, I’ve been told to go and get it. And I said, ‘Well, that’s fine, but all the other stuff that you’ve been at the last event – have you gone and implemented that?’ Would it make a difference in your business if you did? You know what? If you need the motivation, please guys – go to those events if you want the motivation to stay motivated in your business. But reality is – like last week I spoke about – motivation just comes from you doing it. So go and implement those things in your business. So guys, that’s a bit about education. Are you doing too much, or are you doing too less, or have you got a really good balance? And are you implementing the stuff that you’re actually learning? That’s the biggest thing. And guys, the exciting news is I’m just about to launch my Business Mastery Program next week – super excited. So, under this email that you would have got with ‘On the Mats’ or click on the link below to actually go to the webinar. 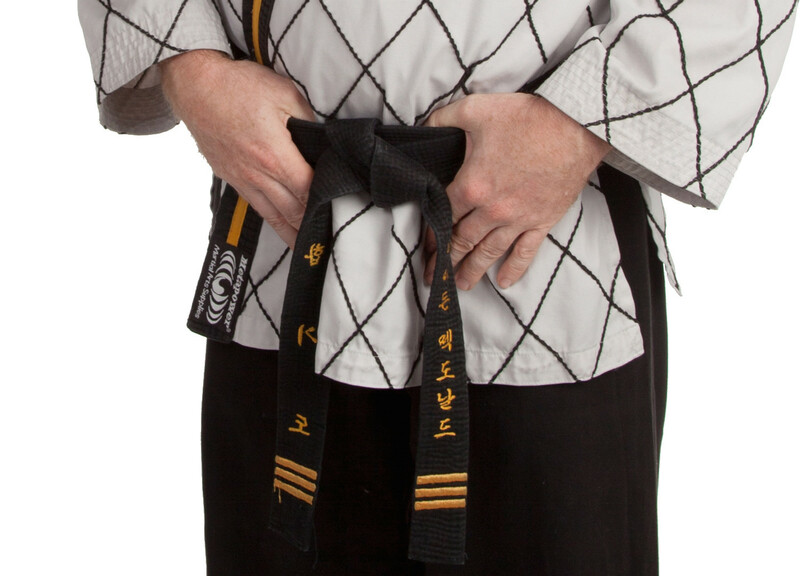 I’m having a webinar with the launch to show how exciting it is to go and earn your black belt in business. So guys, that’s it for me. My name is Nathan McDonald, I’m an Aussie, my passion is business, and my message is global. Have a great day guys!